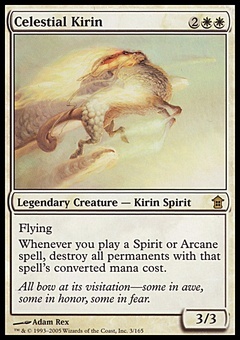 Knowledge Pool ($42.19) Price History from major stores - Mirrodin Besieged (Foil) - MTGPrice.com Values for Ebay, Amazon and hobby stores! 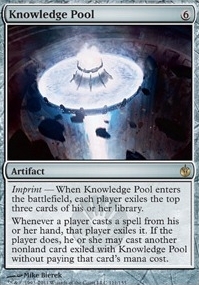 Card Text: #Imprint# - When Knowledge Pool enters the battlefield, each player exiles the top three cards of his or her library. Whenever a player casts a spell from his or her hand, that player exiles it. 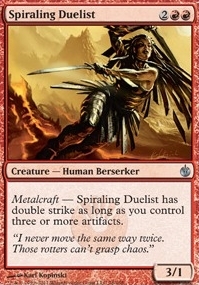 If the player does, he or she may cast another nonland card exiled with Knowledge Pool without paying that card's mana cost.